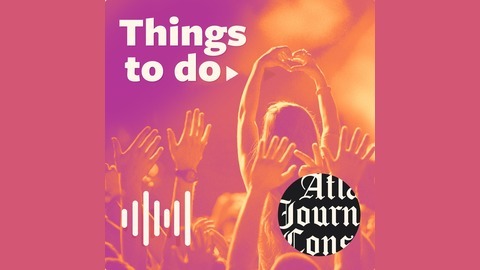 accessAtlanta is a new podcast that shares the best things to do, see, eat and experience in Atlanta. We’ll bring you the stories that make our eclectic city one of a kind, and take you behind the scenes in a town where we create movies, music and art making waves around the world. 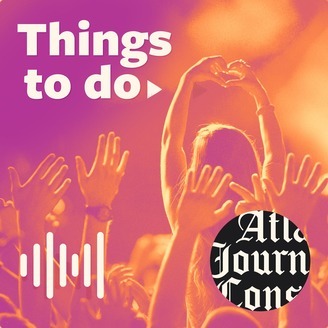 Every week, we’ll share with you some of the best places to eat, play, and live out loud in the ATL. Join us and let us be your guide to a city that we know best. Atlanta’s Center for Puppetry Arts is committed to providing accessible programming to all children. Inspired in 2013 by her nephew with autism spectrum disorder, Center for Puppetry Arts education director Aretta Baumgartner created “sensory-friendly” programming initiative. Now, the center now has six sensory-friendly afternoons each year featuring hand-picked shows for everyone to enjoy.In this episode, Baumgartner shares how sensory-friendly programming was created at the Center for Puppetry Arts and how it works, what to expect when attending a “sensory-friendly” afternoon, and how the center created a “village” to ensure the initiative lasts for the long-haul. Plus, host Shane Harrison shares things to do in and around Atlanta over the next 10 days, including The Bear on the Square Mountain Festival and Dear Evan Hansen at the Fox Theatre.